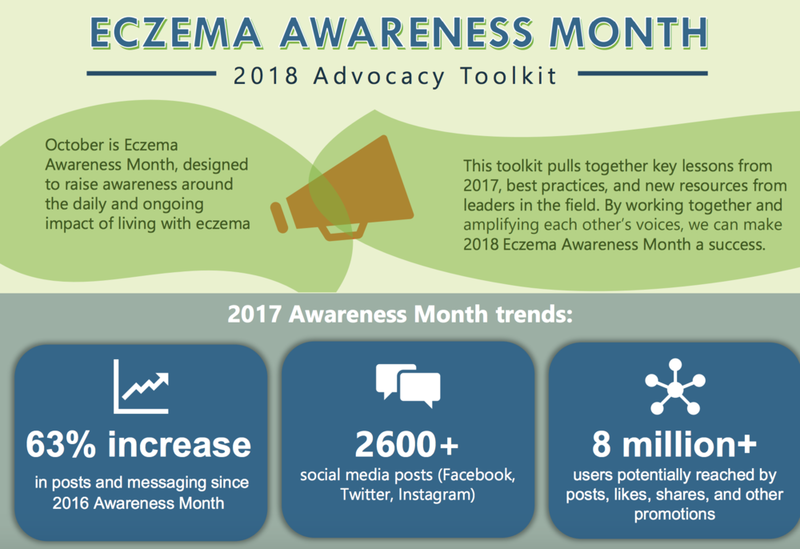 October is Eczema Awareness Month. View the 2018 Advocacy Toolkit by clicking the image below. DCAN member National Alopecia Areata Foundation is hosting a Super Power Challenge for Alopecia Areata Awareness Month. Adam Friedman, MD, discusses recent trends in dermatological care and challenges faced by physicians and patients when trying access prescription medications. The Eczema Exposed YouTube channel has a number of videos that can serve as a resource for patients who have eczema. Has your health insurer denied your care? Health insurance companies use various approaches to cut costs. As a result, your insurer may not cover certain treatments prescribed to you or may require you to take a number of steps before your treatment is approved. After spending time and money to see a dermatologist, many patients with acne fail to fill their prescription. Cost sharing is the culprit, according to a recently published study. Data published in the Journal of Rheumatology revealed that 27% of patients with psoriatic arthritis who had experience with biologics and/or small-molecule agents reported barriers to treatment, with the most common hurdles being coverage ineligibility and high out-of-pocket costs. Atopic dermatitis (AD) is a common, chronic, relapsing, inflammatory skin disease that affects children and adults. Until recently, the only Food and Drug Administration–approved systemic treatment option for patients with moderate-to-severe AD was systemic steroids, which are not recommended by current guidelines and are commonly associated with disease rebound. In 2016/2017 ESC undertook a quality of life insights project to better understand the burden of living with atopic dermatitis, the quality of life impact, and the needs of those living with atopic dermatitis. The Derma Care Access Network (DCAN) recently elected Adam Friedman, MD, associate professor of dermatology at the George Washington University School of Medicine and Health Sciences, as president of the organization, which advocates for patients who face challenges in getting access to dermatological medications. DCAN, founded in early 2016, sponsors educational advocacy initiatives and educational programs with the aim of promoting policymaking centered on access to therapies and clinical care in the dermatology field. Stakeholders in the organization include patients, physicians, researchers, and patient advocates; Friedman has been a member since the organization’s inception. To accomplish this goal, he said, DCAN will raise awareness about step therapy, prior authorizations, medical switching, and other barriers to access among physicians, members of the industry, policymakers, and patients through educational programming. That programming will include white papers, media engagement, and medical conference engagement, he added. DCAN is a subgroup of the Alliance for Patient Access, a national network of physicians dedicated to ensuring patient access to approved therapies and appropriate clinical care.